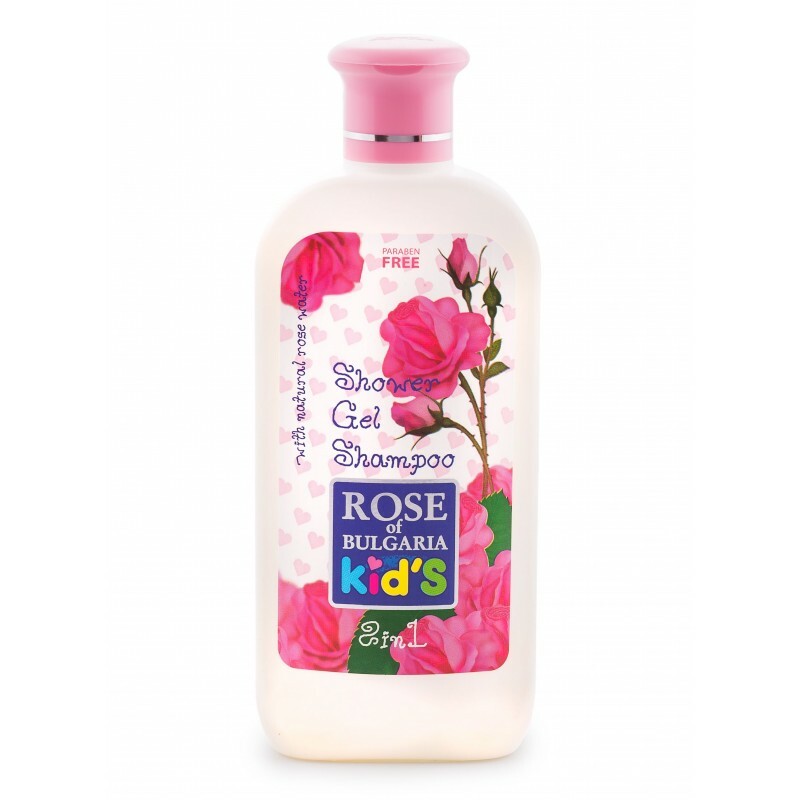 BIOFRESH SHOWER GEL-SHAMPOO FOR CHILDREN 2in1 is a universal product for your child. An optimal balance of natural extracts and modern technology. With natural rose water, which stimulates the regeneration and strengthens the preventive functions of the skin.The pure vegetable extract of chamomile has an anti-inflammatory effect.The product does not contain colors and allergenic agents. Shampoo gently cleans the hair. Without teasing the eyes of the child. Shower gel for washing of sensitive skin. It is softer and mild than a baby soap. Ideal for babies and children, as well as for the whole family. * The answer is YES! We have your country in our delivery list. FREE delivery for all our customers.